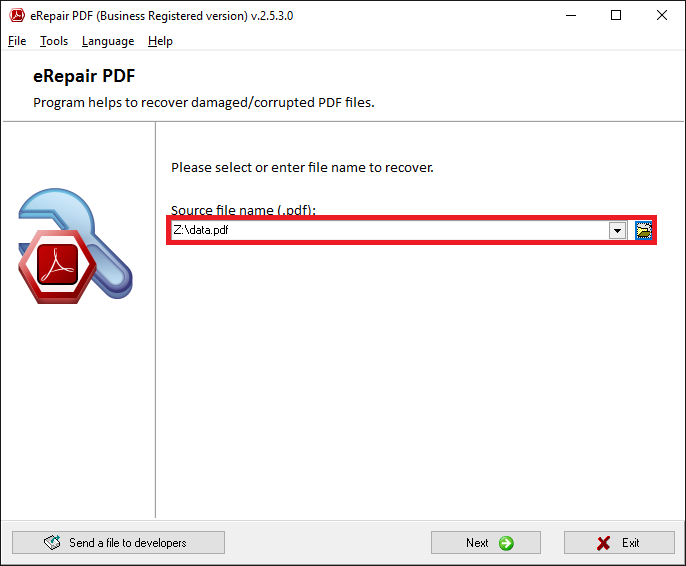 ﻿ How to repair damaged PDF file? 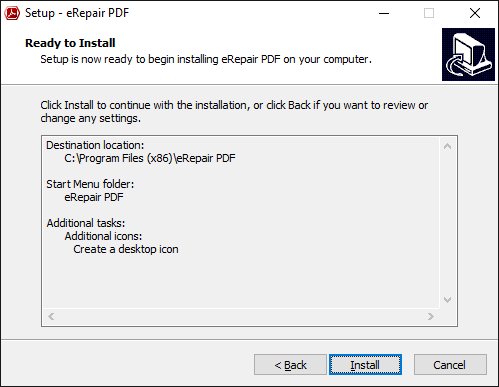 eRepair PDF (Download) is a special tool for use in repairing corrupt PDF documents. 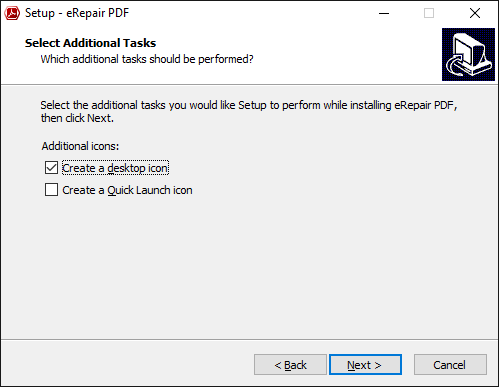 eRepair PDF is designed to recover data from corrupt PDF files using a high-quality, proprietary recovery engine with a user-friendly interface. 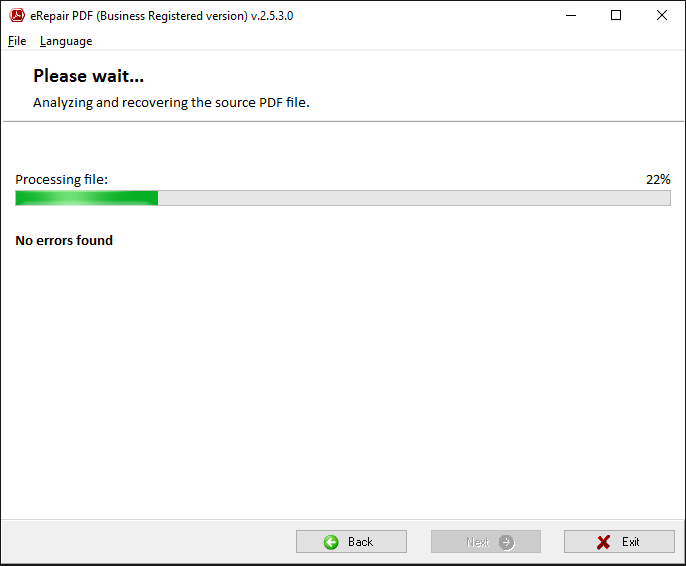 PDF format error: not a PDF or corrupted. Tables of Internal Cross-Links: There are internal tables and cross-links that make up the anatomy of a PDF document. 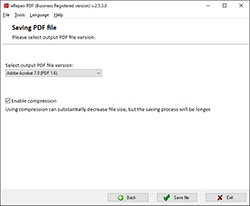 If these components become damaged or corrupt, the PDF document can be rendered unreadable. The PDF Repair utility will help you to restore the components so you can recover the original document structure. PDF File Content: PDF files often contain graphics and hyperlinks in addition to the conventional text and object forms. 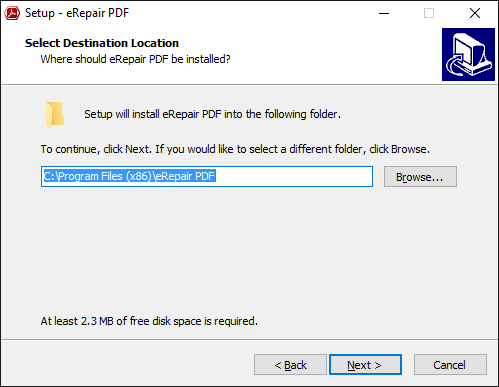 When you use eRepair PDF, the program can quickly recover these elements if they become damaged for any reason. 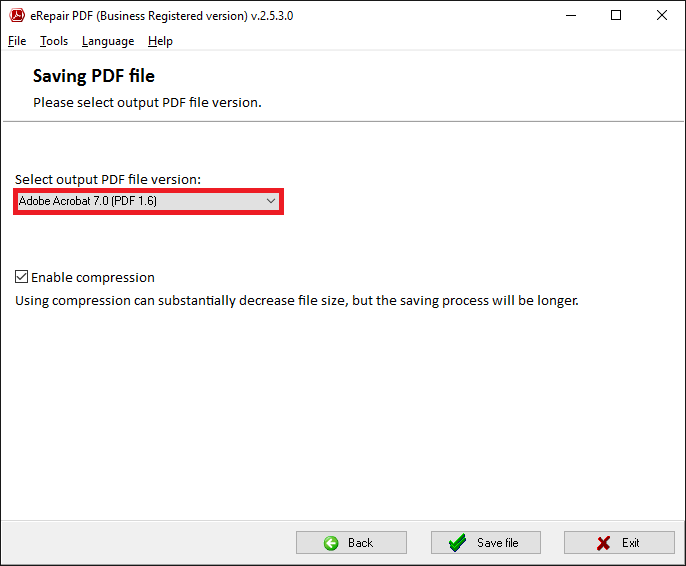 PDF File Version and Page Size: When you create PDF files, they have parameters that define the file version and page size. When this information becomes damaged, the PDF Recovery tool will enable you to add the parameter definitions manually. 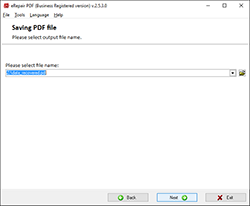 Metadata: eRepair PDF is capable of restoring any metadata that is present in the PDF file, including fonts, HTML, images and other elements. Depending upon the extent of the damage, the PDF Recovery tool can help to restore the elements. 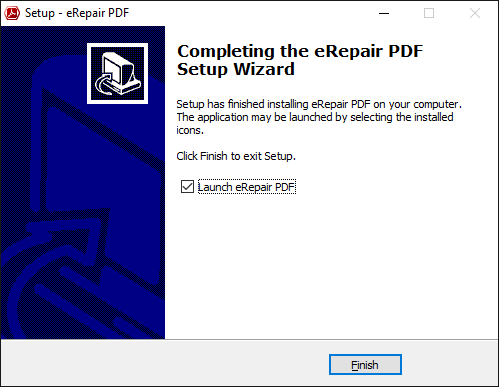 eRepair PDF reads and analyzes the data contained in the PDF file. 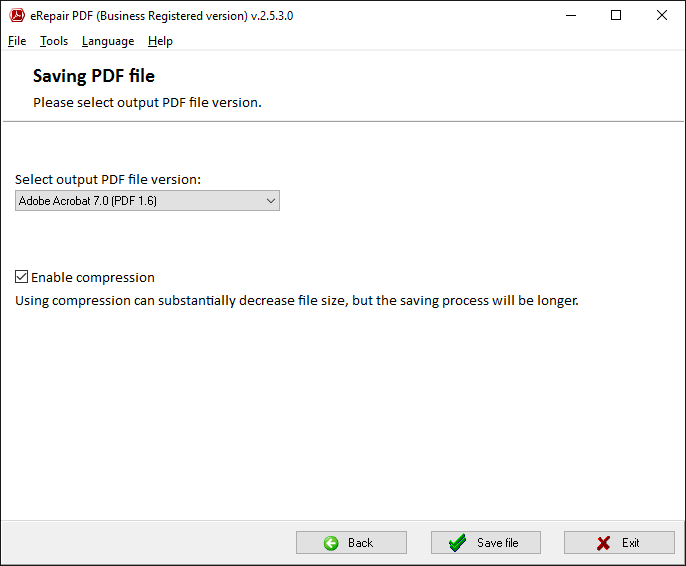 The PDF Recovery program does not modify or edit the original PDF file. eRepair PDF is available as a demo version as well as the Pro version, which is a commercial program for professionals and businesses. The demo version poses no limitation on document analysis, but it can only save the initial page of the PDF document. 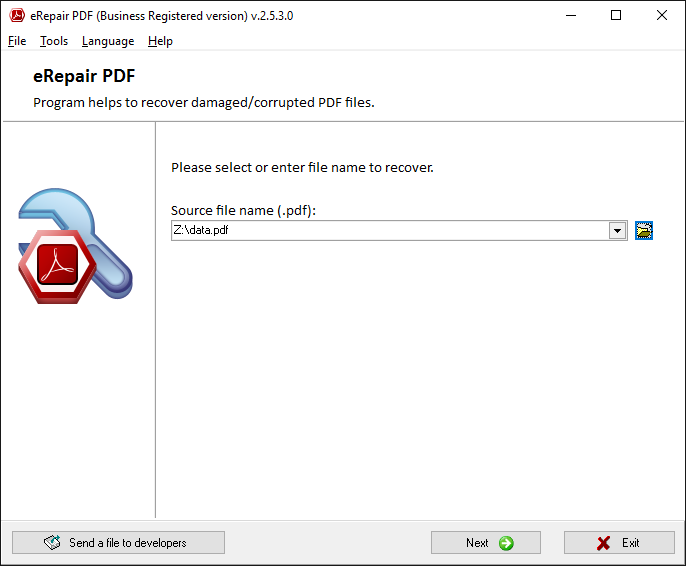 How to Repair a Damaged PDF File? 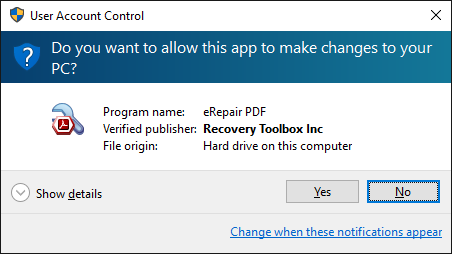 Choose the File You Want to Repair: Select the file you want to repair. Do this by entering the name of the file, choosing from a list of previously opened files or clicking the Open File button. Configure the Settings: Choose the appropriate document settings to define the page size and orientation. 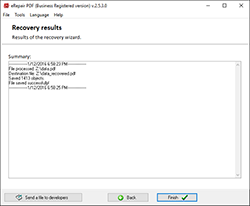 Document Analysis: Once you've configured the settings, the software will analyze the document to determine what is involved with the recovery process. This is accomplished through a scanning process that examines all the page components, such as text and cross-link tables. 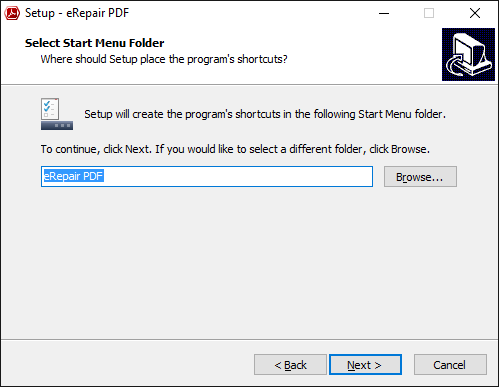 Data Extraction: Once you complete the previous step, the PDF Repair tool will begin to extract all the elements it has identified during the analysis phase. The data will be saved to the destination file you have selected. 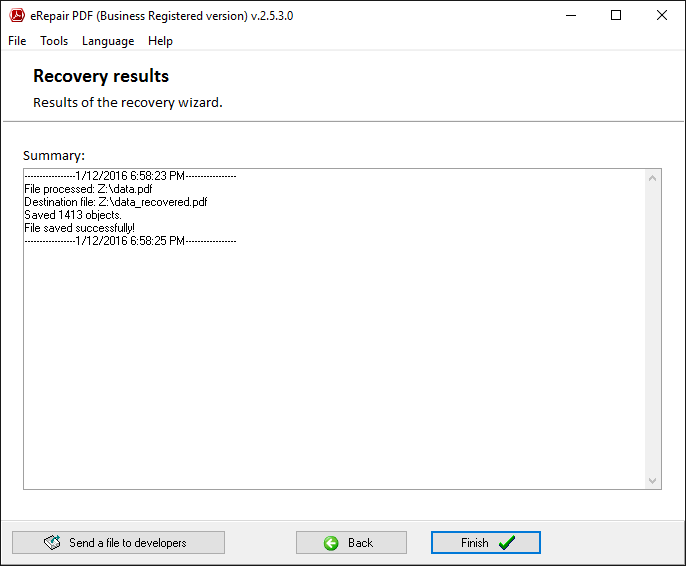 Report: Once the eRepair PDF has completed the extraction and recovery process, it will generate a report that indicates the document objects that were identified and recovered. It will also produce a comprehensive list of the recovery status, including the date, time, output file path and the name of each file processed during the session. 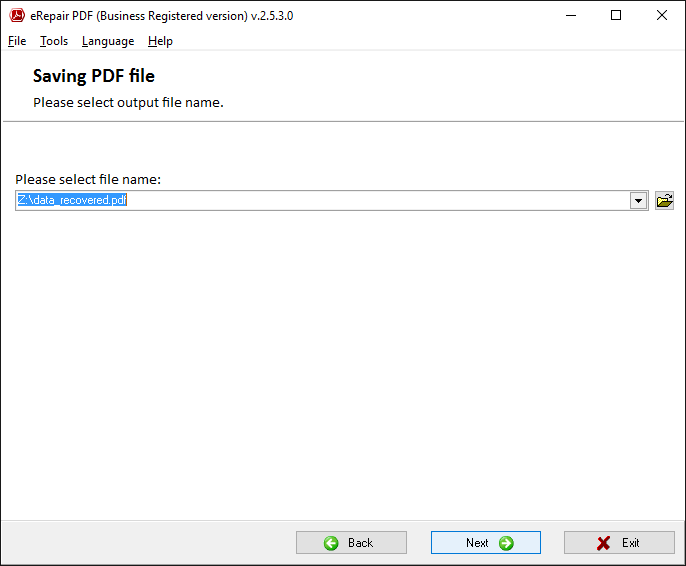 The software does not recover password-protected or encrypted PDF files. 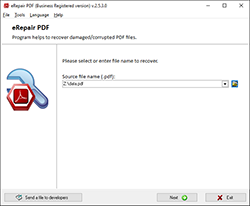 Adobe PDF repair tool for corrupted documents. 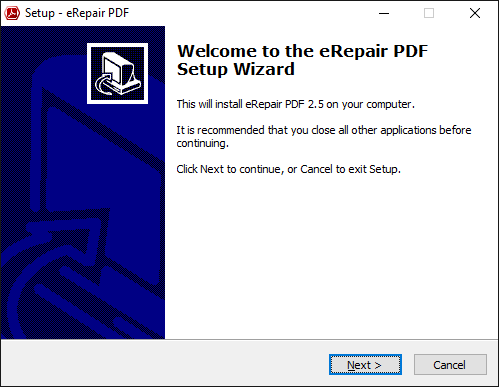 eRepair PDF is an effective solution for the repair of corrupt or damaged PDF data files. There may be times where you wish to gain pdf to the information we have on file for you. To receive a copy of this information, please contact us. In addition, the service providers we use to serve and host our advertisements, and/or deliver our e-mails, use session and persistent cookies, to track the number of times the Website is pdfed and whether the site was pdfed from an advertisement. There are no cookies in the advertisement or e-mail. A cookie is placed on your computer only if and when you click on an advertisement or open the e-mail. The cookie generated from the advertisement or e-mail does not contain any personally identifiable information and will remain on your hard drive until you delete it. You may set your browser to block cookies (consult the instructions for your particular browser on how to do this), although doing so will adversely affect your ability to perform certain transactions, use certain functionality and pdf certain content on our Website. eRepair reserves the right to make changes or updates with respect to or in the Content of the Web Site or the format thereof at any time without notice. eRepair reserves the right to terminate or restrict pdf to the Web Site for any reason whatsoever at its sole discretion. Without limiting the foregoing, eRepair makes no warranty that: the services and products will meet your requirements; the services and products will be uninterrupted, timely, secure, or error-free; the results that may be obtained from the use of the services or materials will be effective, accurate, or reliable; the quality of any services or products purchased or pdfible by you through the site will meet your expectations; any errors in the software obtained from or used through the site, or any defects in the site, its services or products, will be corrected. Accordingly, you affirm that you have the legal right to pdf all data, information and files that have been hidden. eRepair does not bear any responsibility nor assumes any risks if by any reason a product or a service made available on this Web Site breaches national law of any state. Those who pdf this Site do so on their own initiative and are responsible for compliance with their national laws. eRepair does not decrypt encrypted Microsoft PDF databases, PDF, Word, Lotus Notes Database, and so on. Furthermore, clients are clearly informed not to use the software in case of the emergence of a message like This database has local pdf protection and you are not authorized to pdf it locally. This information is clearly mentioned on all the product websites of this software. Therefore, the refund requests in this case are not valid.